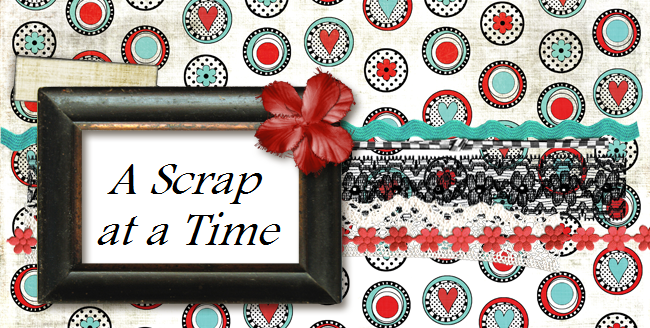 A lot of my fellow scrappers are doing their top 10 for 2012. I thought this was such a great idea and thought I'd play along. Here are my top 10 favorite pages I completed in 2012. I made a total of 198 pages. Not as many as I would have liked but that's life :) In no particular order. WOWZERS! Fabulous work, girl! My fav is the attitude one! I really need to learn to add paint like that. Love your work and the pics are fabulous. you did a great job this year. way to go!!! fun fun pages and love seeing all your work together!!!! these are all awesome Tracy!! !